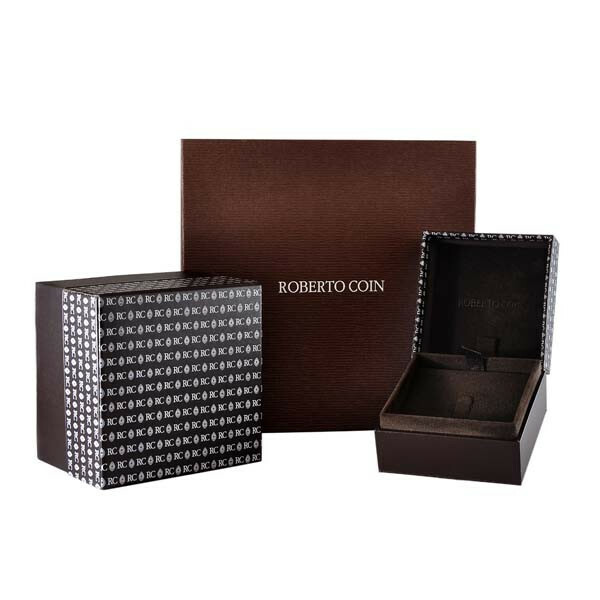 S is for super... especially if it's from Roberto Coin's Tiny Treasures collection. 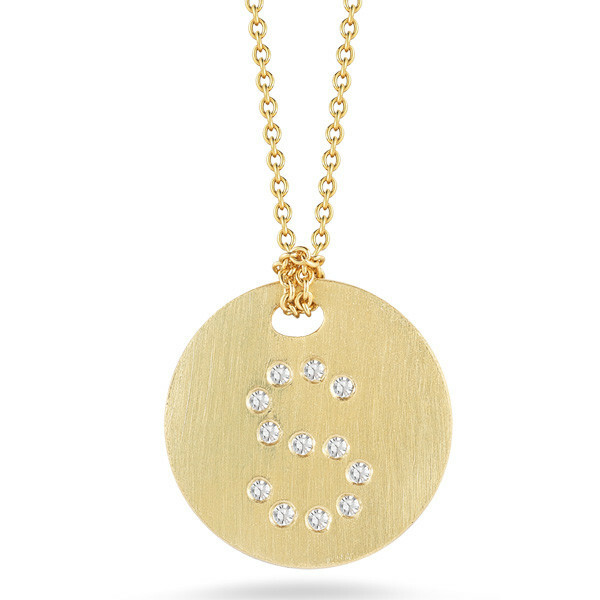 Beautiful 18kt brushed gold is crafted into a small medallion which is embellished with the letter S in irresistible white diamonds. This tiny charm dangles from an 18kt gold chain, which is adjustable from 16" to 18" in length. 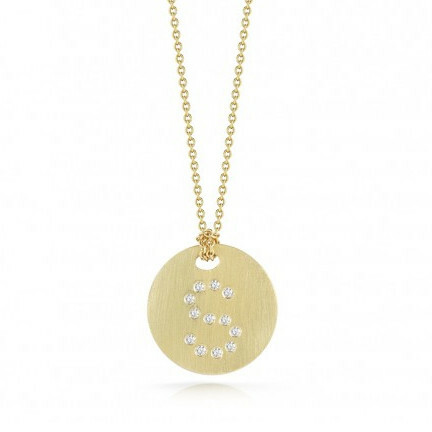 You will be "spot on" in this fabulous Roberto Coin necklace.